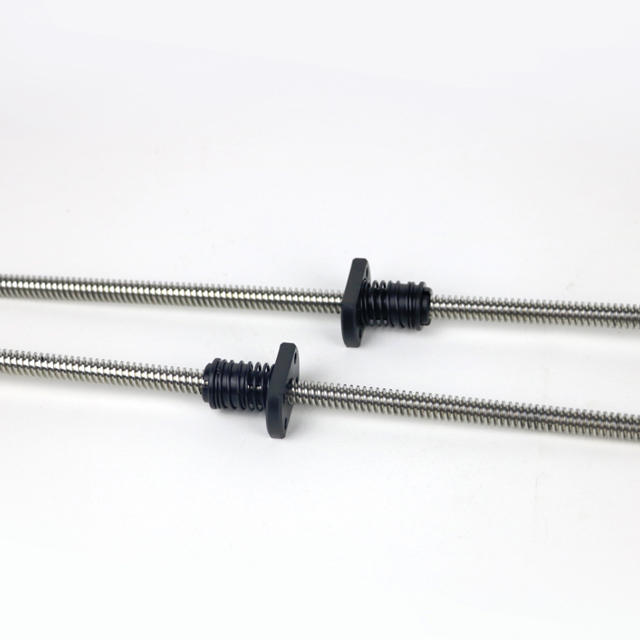 As the common elimination method can only eliminate the axial clearance, in order to better improve the product's use cycle and reduce backlash caused by the wear, we use the claw-type way to better eliminate the radial backlash. When the product operate in the appropriate load and the internal wear of parts, the product can timely automatically compensate for the backlash caused by wear, so that the product itself life and smoothness to get a good balance. 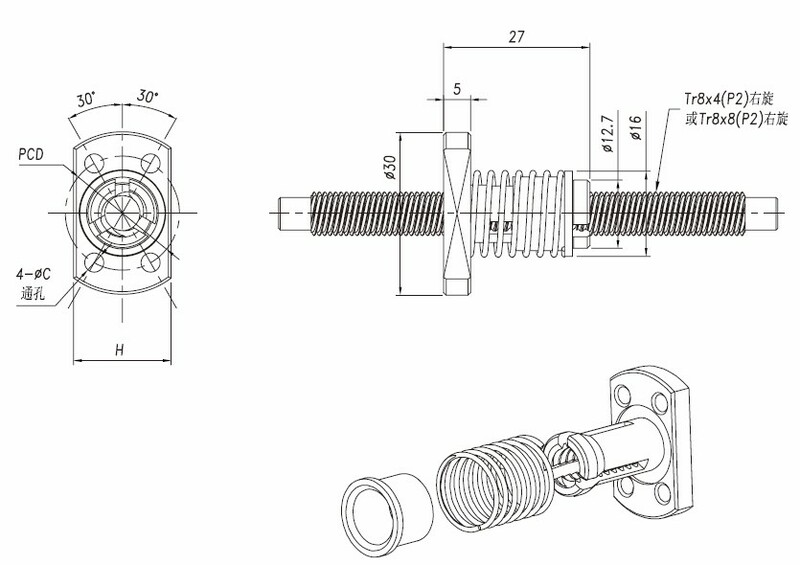 For more models of antibacklash lead screw,please send us drawing for checking.